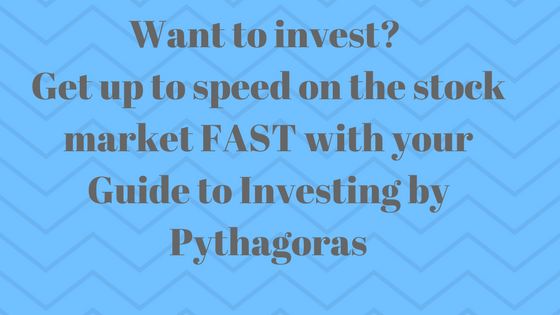 For anyone curious about investing in the stock market, you need to know how and why it works – click here to get your copy of our Guide to Investing by Pythagoras. What is a Share? What can I do with my Shares? How Can I Make Money from Shares? Do all Companies pay Dividends? Should they? What is a Stock Exchange? When is the ASX Open for Investing? What is the Price Match? Opening a Stock Broking Account. Which type of Stock Broker? Full Service Stock Brokers. No Advice Online Broking Service. Popular Brokers. Chapter 5: Share Certificates or CHESS Account? CHESS. CHESS Sponsored. Issuer Sponsored. Which Type of Broker Account should I use with Pythagoras? Your First Buy. Selling Your Shares. How Can you Check Share Prices? What are the Costs Involved with Trading Shares? Liquidity. Types of Orders. Market Order. Limit Order. Chapter 11: What about Taxation? The Certainties of Life. Capital Gains Tax. Income Tax on Dividends.